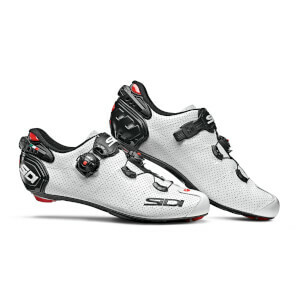 With over half a century of experience, Sidi have the knowledge and the market leading technology to manufacture some of the best cycling shoes on the market. 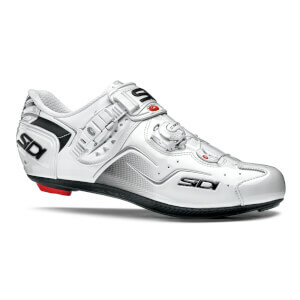 Their footwear is used by professionals and amateurs alike the world over. 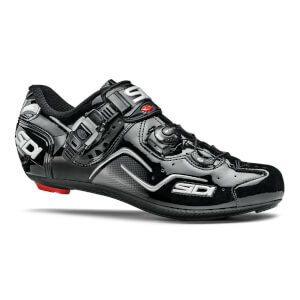 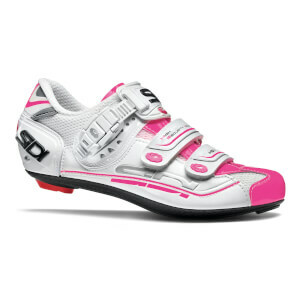 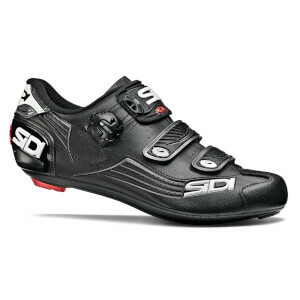 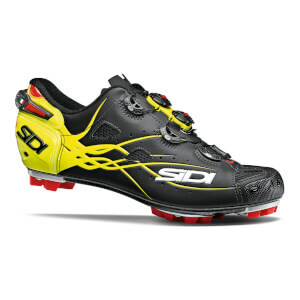 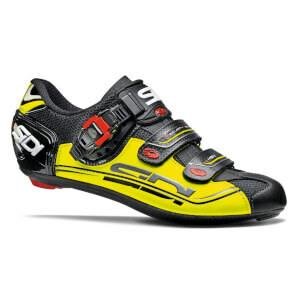 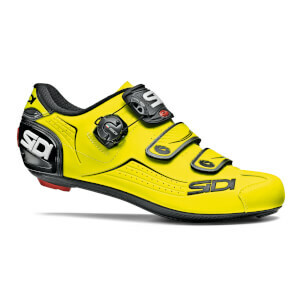 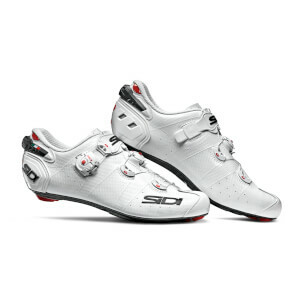 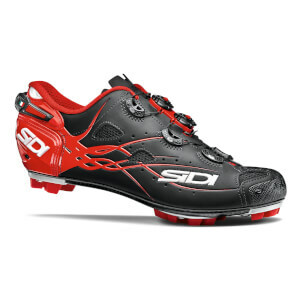 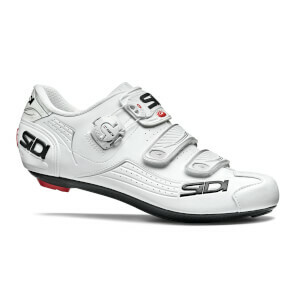 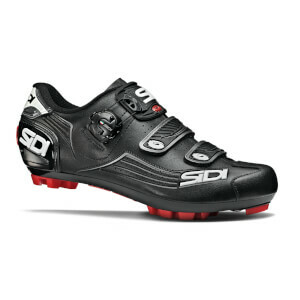 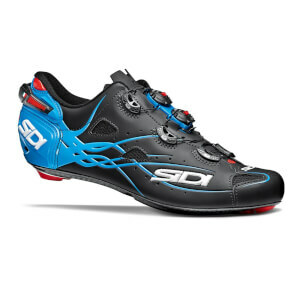 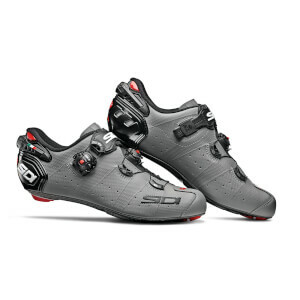 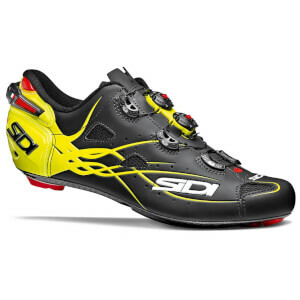 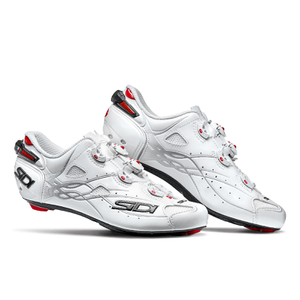 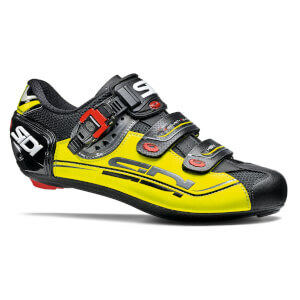 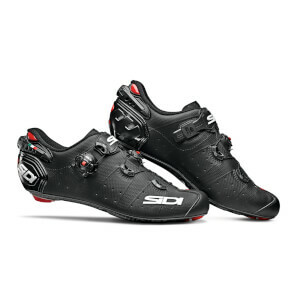 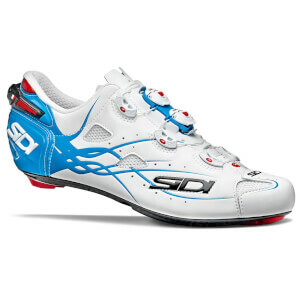 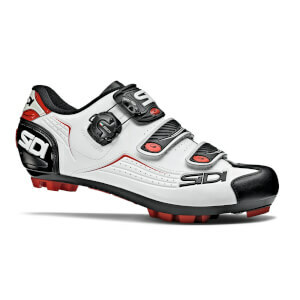 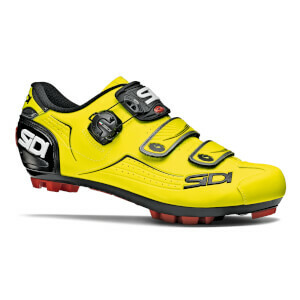 Compatibility – Sidi cycling shoes are compatible with the best pedal systems on the market to ensure power from the shoe to the pedal is transferred perfectly no matter the pedals. 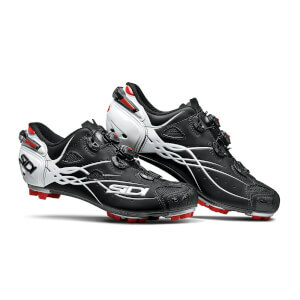 The soles allow for easy cleat replacements and feature a cleat alignment scale to ensure accurate positioning. The 3 bolt fixing system is compatible with Look, Time, Shimano, and more.